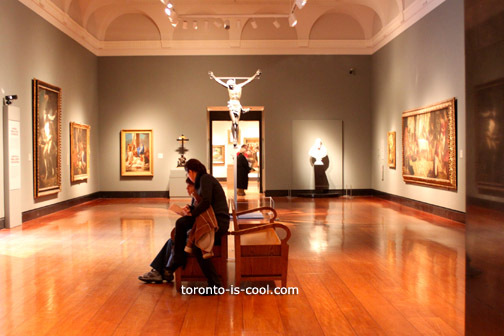 The Art Gallery of Ontario or AGO is Ontario's premier art gallery that shows the splendor of the past and present. 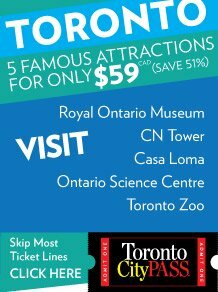 It showcases not just the arts and works of Toronto or Canada's artists but also the world over. AGO, as it is shortly called is a five-story building that looks like a ship at a distance outside. 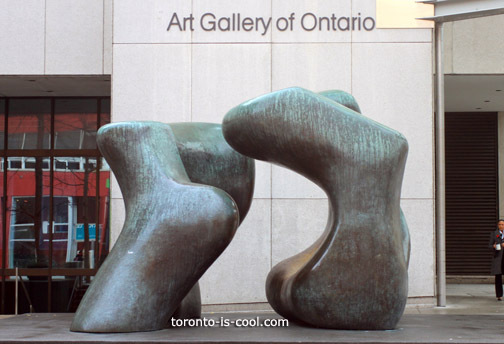 It is home to priceless collections of European, African, Asian, Canadian and Contemporary art gems. Wandering inside the premises of the art gallery is like you're traveling cross-continents and across borders. 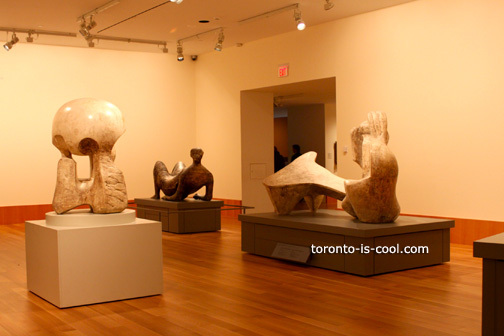 The Art Gallery of Ontario treasures 79,000 art works way back from 100 A.D. to present. It hosts the largest public work collection of world-renowned British sculpture, Roger Moore. There's a huge gallery for his works and there is a study center where visitors can watch the life and works of the sculptor. You shouldn't miss this part of the gallery! There are a lot more to see at AGO that will blow your mind away. Take your time. Don't be in a hurry. What's Happening at AGO now? AGO is featuring the following exhibitions at the moment. FREE for Ontario teachers with valid ID from the Ontario College of Teachers (Permanent Collection only. Excludes surcharged exhibitions. FREE AFTER 3 for Ontario high school students with valid student ID, Tuesday to Friday after 3 pm (Permanent Collection only. Excludes surcharged exhibitions. St. Patrick subway station. Walk west on Dundas Street West to Simcoe Street. Pass by the Grange Building on your left. Right after that is McCaul Street. You can't miss it. It's a 5-minute walk from the subway.